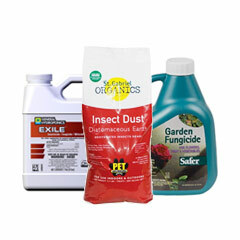 Prevent pests and plant disease in your indoor garden with pest control products from HTG Supply. 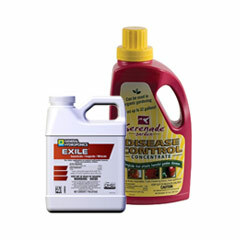 We offer a variety of fungicide and pesticide options ranging from general pest control to spider mite control products. It is a common misconception that because you are growing indoors your garden is immune from the threat of insects and pests. …However this is not the case and in your indoor garden pests can present many dangers to your plant’s health and development. 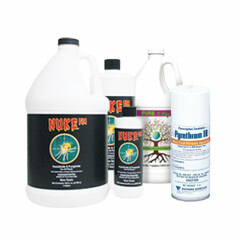 Common indoor garden pests include spider mites white flies aphids scale and mealy bugs. 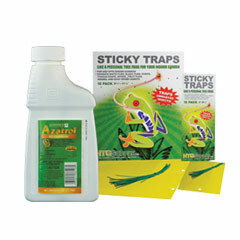 HTG Supply offers a variety of garden pest control products for controlling these common pests and insects.